If you are the kind of person who loves reading books a lot and maybe people have even started calling you bookworm, you will be glad to know that you now have a new way of feeding your reading hunger. 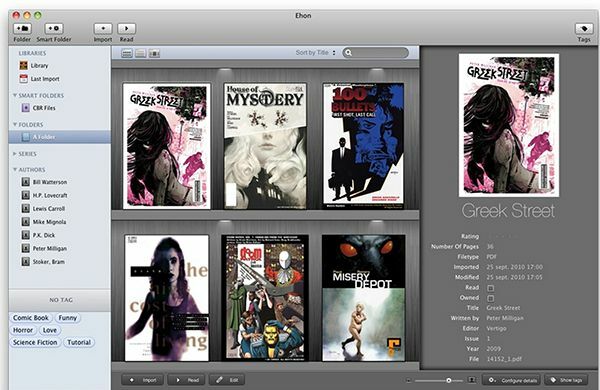 You can now use your Mac to read various kinds of books. The days are gone when you kept your eyes opened in front of papers. 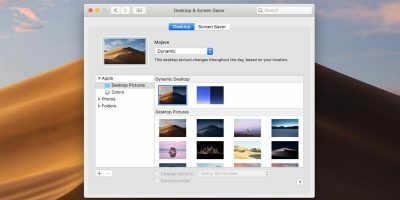 Although Macs do not come with the exact apps you would need to read books, there are some apps that you can load later on your machine to get started with getting the knowledge of the world. 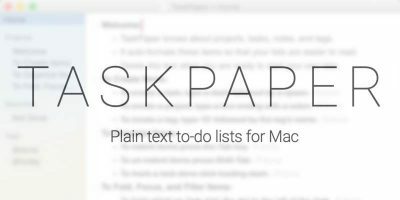 Here are some of the best eBook readers for your Mac. I think the name says enough about what the app provides to the users. 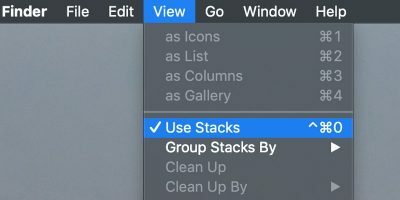 ClearView enables Mac users to read books quickly, clearly and efficiently without much hassle of clicking here and there to get to different functions. It supports a number of eBook formats including PDF, EPUB, CHM and MOBI, literally all the formats you would ever find on the Internet. The features include bookmarking pages, making annotations and searching freely all over the book. It makes things much simpler, doesn’t it? 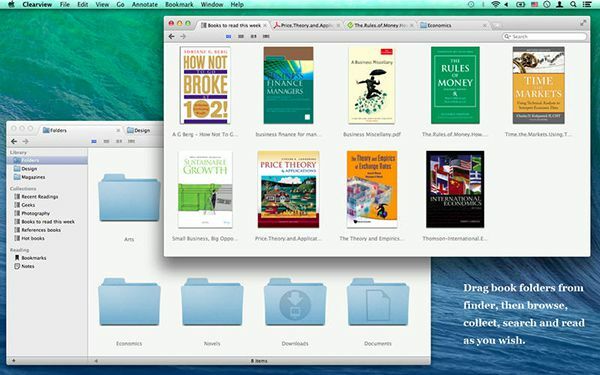 Calibre is yet another eBook reader for Mac users. 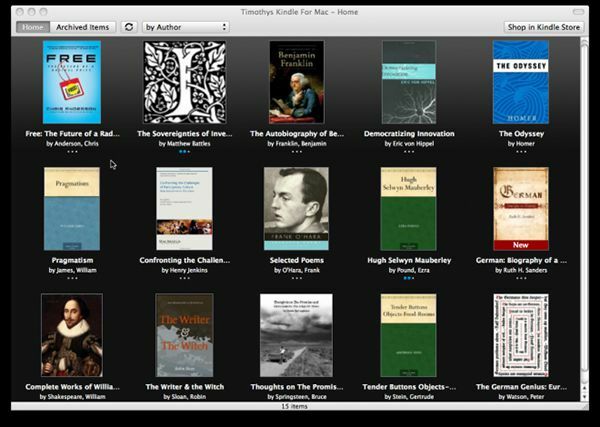 Although you may not find the user-interface to be the best in the world, it is still a good reader to get on your Mac. 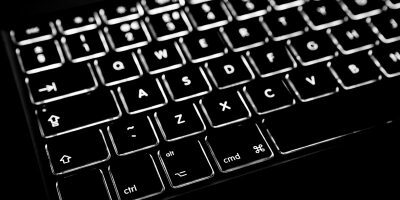 It allows for conversion of eBooks, as well as editing eBooks so you can add your content right into the book. You can even add a couple of notes about the topic you are reading. 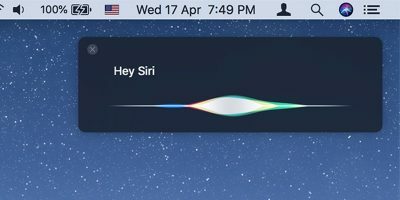 The app is available for a number of platforms including Windows, Mac and Linux. 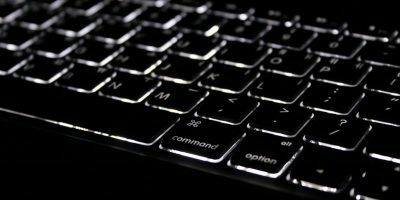 Kindle has proven to be the best tool for reading books, and maybe that is why Amazon thought they should make it available for the large population of Mac users as well. Lo and behold, here we have the Kindle for Mac. Comprised of all the great features of the original Kindle, the app lets you explore all the books you have purchased from the store and the ones you have been keeping on your device before you came to know about the app. The furthest page read allows you to pick up the page where you left off the last time you were reading the book regardless of what device you had with you at that time. If you ever come across a word you do not know the meaning of, you can try the lookup service and it will tell you the meaning of the word. With a number of reading modes, it makes reading much simpler and cooler than ever. Maybe you are just fed-up of using the same style eBook readers and want something more, something interesting. then ehon is for you. With the unique features making the app stand out in the crowd, it takes your reading to a whole new level. You can organize your eBooks and have their thumbnails show-up in the library, so you can easily pick the book you want to read. 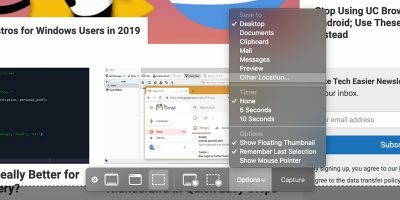 Reading has been a passion for many Mac users, and the apps above should help organize and read eBooks right on the Mac.